Decided to let the mataro and the Penfolds slumber longer and cracked open the Crystallum… I guess I am in a Pinot mood. This one (Crystallum Cinema 2014) :for me does the trick nicely. A step up from the Peter Max, Still young, but with some time out of the bottle it is great. 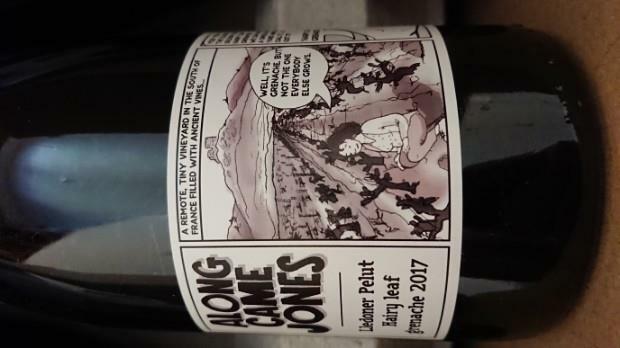 Community wine reviews and ratings on 2017 Domaine Jones Lledoner Pelut Red, plus professional notes, label images, wine details, and recommendations on when to drink. Went well with pasta and netflix! Heh yes exactly This one was better than the last bottle in a basket I had, which must have been close to 20 years ago. Easy drinking, good with pasta, refreshing and maybe just about identifiable as sangiovese if looking for it. At £10/1.5L you can’t complain. Been getting through a few older Coonawarra reds of late. 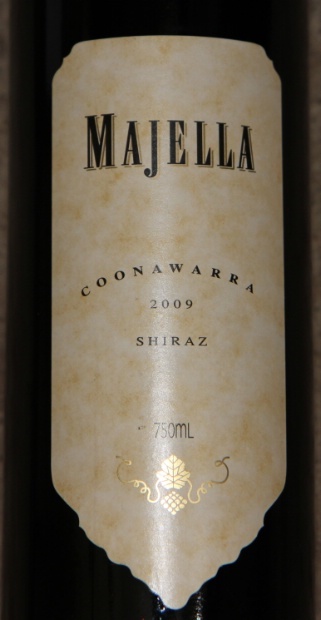 Average of 92 points in 4 community wine reviews on 2009 Majella Shiraz, plus professional notes, label images, wine details, and recommendations on when to drink. 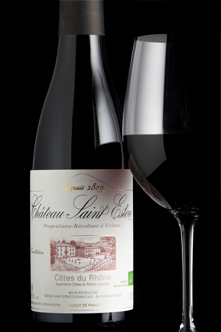 A half bottle of full-bodied, fruity Côtes-du-Rhône from a favourite producer just north of Orange.